So, your best friend is getting married, and you want to throw a party to celebrate this special time in her life. This is a great time to bond with your friends while making memories you can share forever. Unfortunately, money might be a bit tight after planning the wedding. No need to worry. 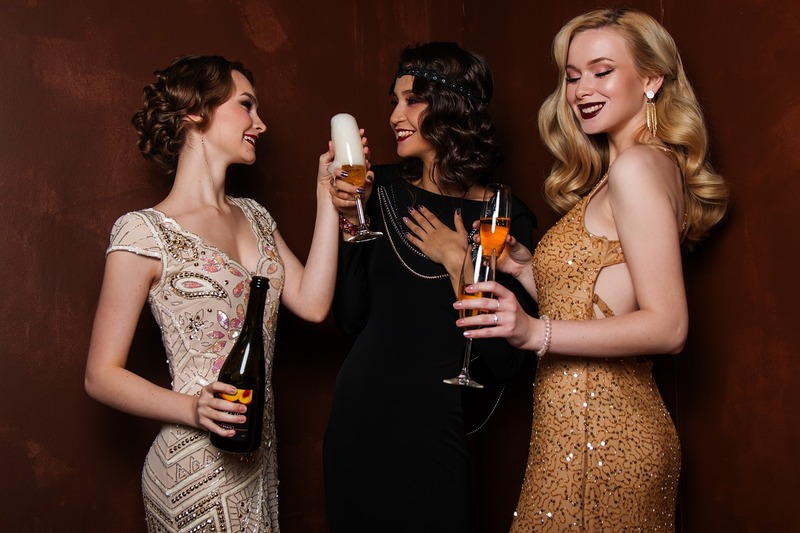 Even on a budget, you can still have a wonderful time and throw a memorable party for your friend. 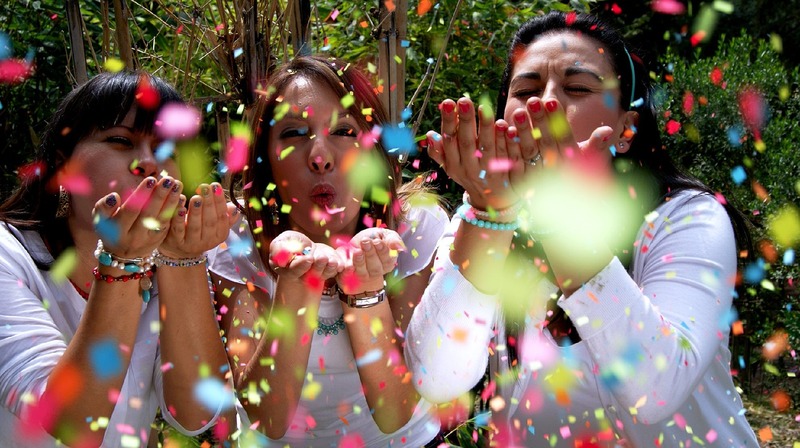 Here are a few things you can do to plan a hen party on a budget. Renting a party house can be a bit like going on a miniature vacation without having spent a lot of money. 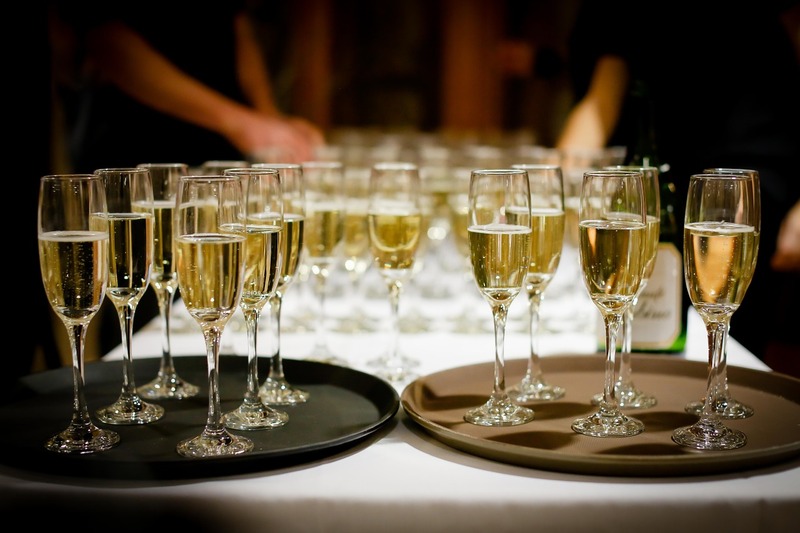 Along with providing hen party accommodation, they also feature a number of luxury services such as spa treatment and fine dining. Party houses can also be quite cheap once you split the costs between your friends. It’s one of the best ways to have a great time without spending a lot of money. 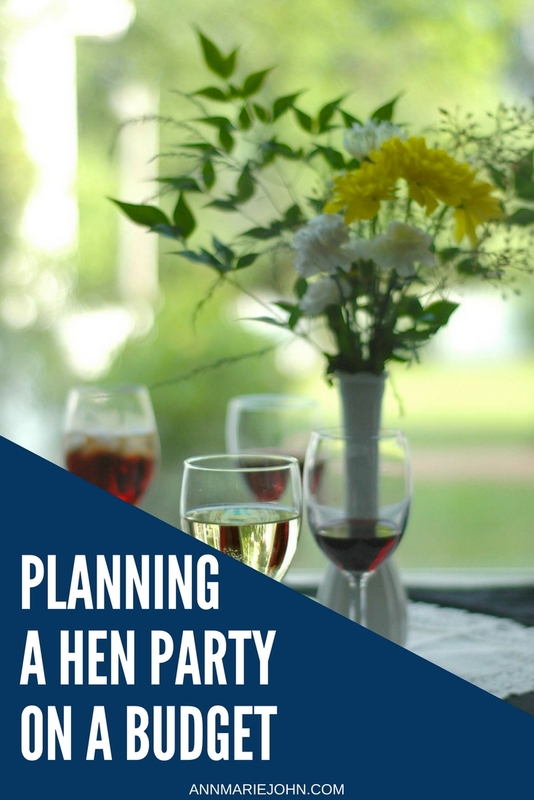 Hosting a sleepover for the bride to be is a classic hen party idea. Simply get together with the girls, bring some snacks and some drinks, and spend the night talking and watching movies. You might even consider playing games like Truth or Dare. This way, you’re spending the night bonding with your friends, and the only money you’re spending is on food, drinks, and movies. You really can’t go wrong with that idea. This is another popular idea for hen parties. The trick to keeping costs low in this case is to stay local. You don’t have to drive across the country to have a good time. You can have plenty of fun just by hitting your local bars and clubs. Once again, you’ll find this to be a fairly inexpensive solution once you split the costs with your friends. It’s a great time to go out drinking, dancing, and celebrating your friend’s last night of single life. Odds are, you’re going to want cocktails anyway. Why not try making them yourself? Cocktail making classes usually aren’t that expensive and making your own drinks can be a lot of fun. Or you could forgo classes completely and see what you and your friends come up with on your own. In this case, all you’ll be paying for is ingredients. With this idea, you can get your drinking done without spending too much money. This idea isn’t for everyone, but neither is drinking and partying. If your friend isn’t into that lifestyle, then spending some time in the great outdoors can be a great alternative. It’s a quieter way to spend the time together, but some might consider it to be more fulfilling. Campsites generally aren’t that expensive, and some great memories can be made around the campfire. Don’t forget to bring the marshmallows. As you can see, you don’t have to go broke to throw an unforgettable party for your friends. All it takes is a little creativity and careful planning. Most importantly, remember to have fun and stay safe.